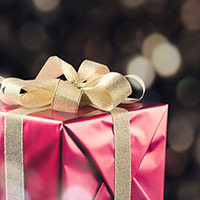 Treat your guests to a Christmas party like no other this festive season. 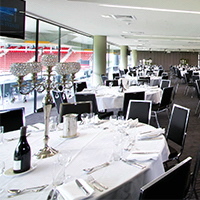 Grandstand Functions and events at WIN Stadium Wollongong, caters to all styles of Christmas parties. 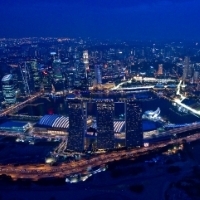 Singapore is a natural choice for your next event in Asia, with direct flights, great range of hotels, and intriguing mix of Asian cultures all set in a clean, green and safe environment. Indulge in the finest high tea in an exclusive dining room usually reserved for Members of Parliament, visiting dignitaries and even royalty at NSW Parliament. In the midst of our very own concrete jungle, among towering skyscrapers, a green oasis awaits. 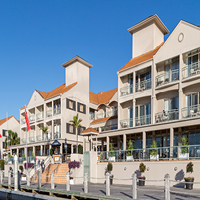 Escape to the warmth of the Gold Coast and take advantage of the conference special at Ramada Hotel Hope Harbour. 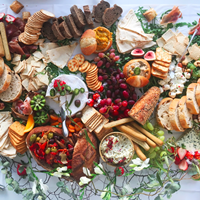 Creating exceptional platter tables and boxes for events and gifts. 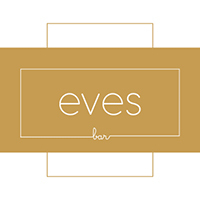 The newly renovated Eve’s Bar is the perfect venue for your next event. 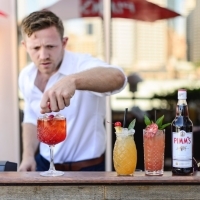 Enjoy trendy cocktails and a local craft beer selection. Available for private events. Oaks, the leaders in team building experiences. 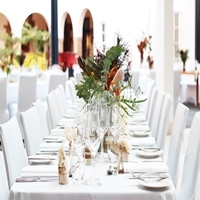 Oaks Hotels & Resorts specialise in motivating meeting programmes, creatively blending work and ‘play’. In order to keep your delegates focused and inspired throughout your event book a team building conference with Oaks! 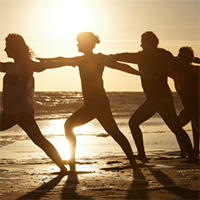 Join the beach experts with over 21 years of experience for a fun, safe and extraordinary experience on some of Australia’s greatest beaches. 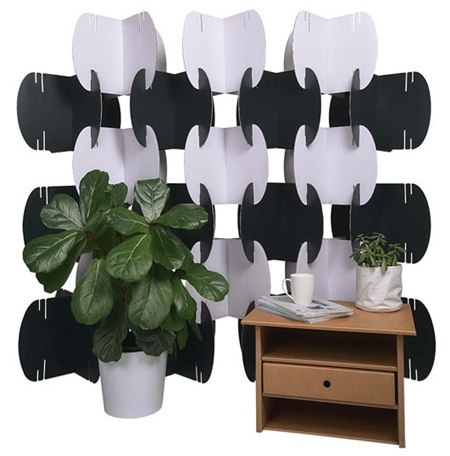 Reshape your office, reception area, lobby or hall with the Karton Flexi-Wall. Sydney’s Newest Venue The Calyx! 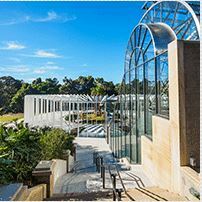 Sydney’s newest botanical inspired event space, The Calyx, is located within the beautiful Royal Botanic Garden, Sydney, and is now available for social, corporate, wedding and private events! 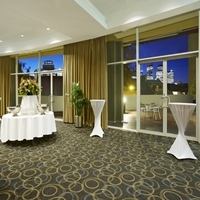 Festive Celebrations Done Your Way at Holiday Inn Potts Point – Sydney. 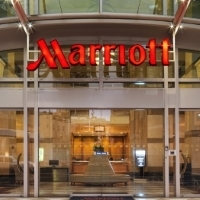 Complimentary beverage package upgrade and a glass of bubble on us. 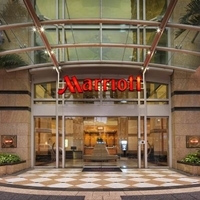 Join the festive spirit and celebrate at the Brisbane Marriott Hotel with a festive party that everyone will remember. 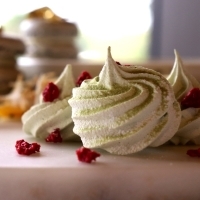 Indulge in a Double Delight at Intercontinental Sydney Double Bay. 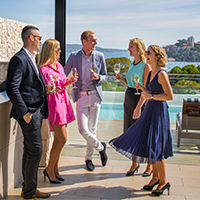 Treat yourself and your team with this limited-time offer at Sydney’s luxury bayside retreat.